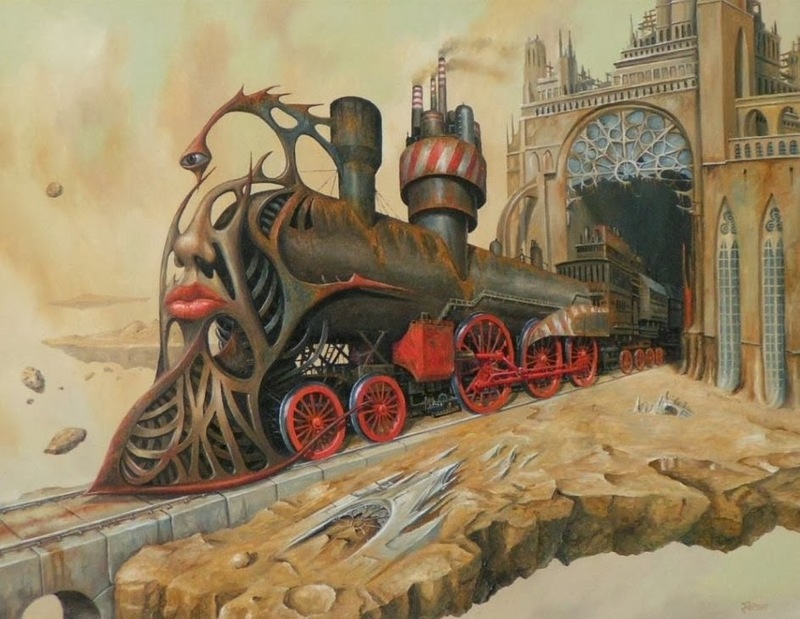 Jaroslaw Jasnikowski is a Polish surrealist painter* of the young generation. 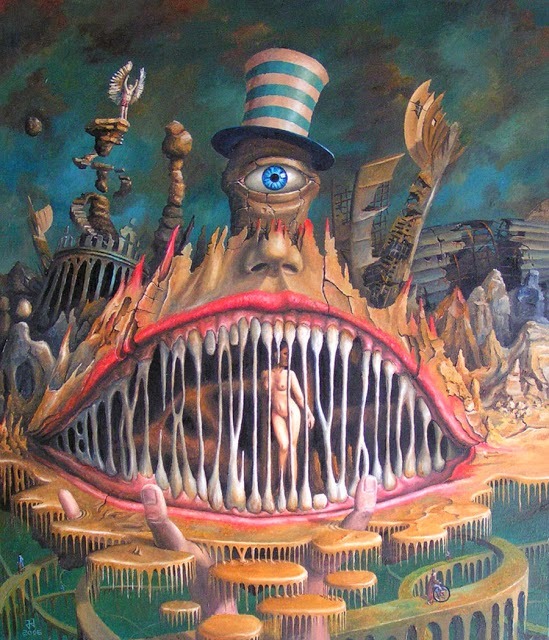 He lives in Legnica. 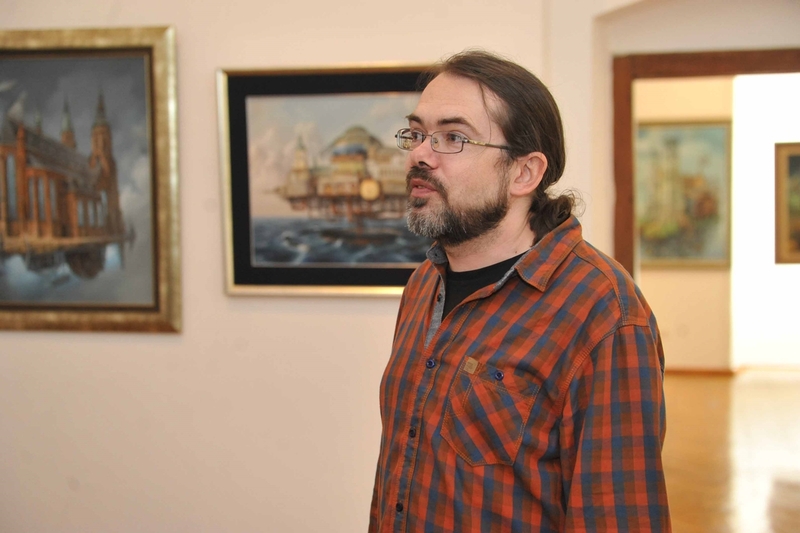 He graduated from Głogowskie Studium Sztuk Plastycznych where he received a diploma under the supervision of Telemach Pilitsis in September 2001.
and the range of group exhibitions. 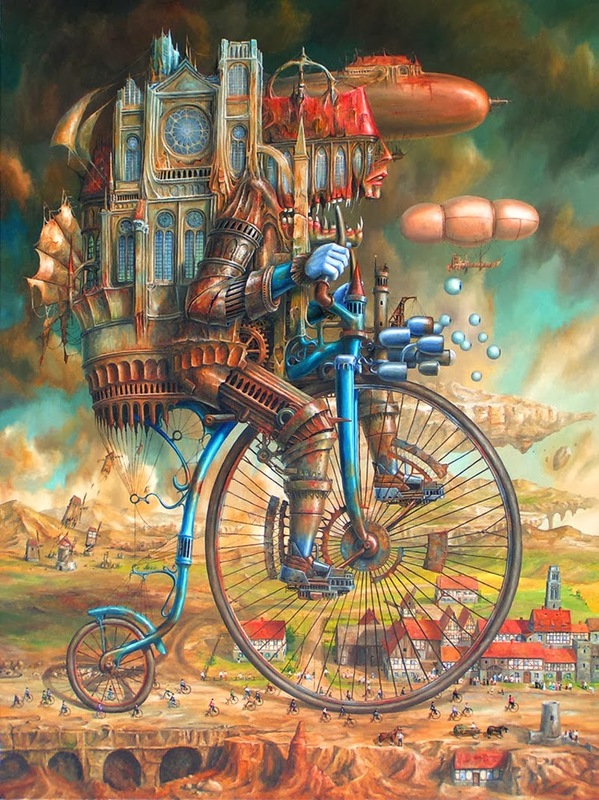 Jarek was also awarded* the prize for the artistic achievements from the President of Legnica. 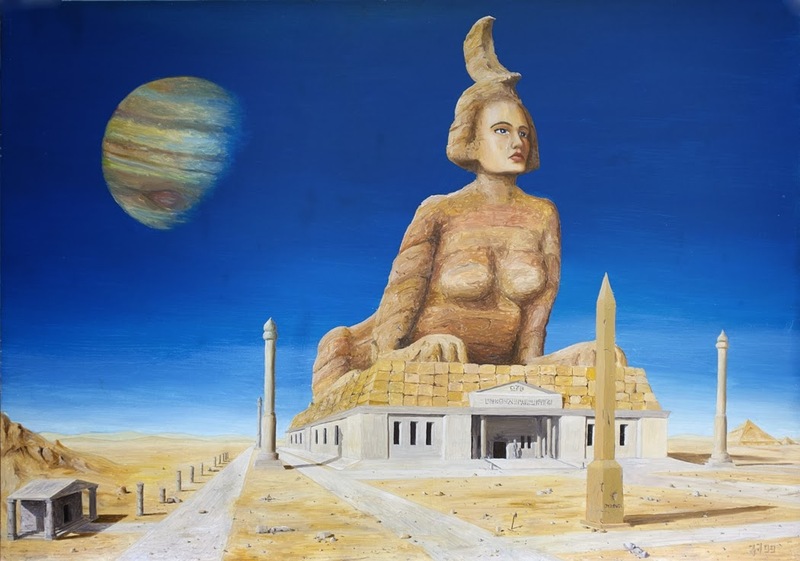 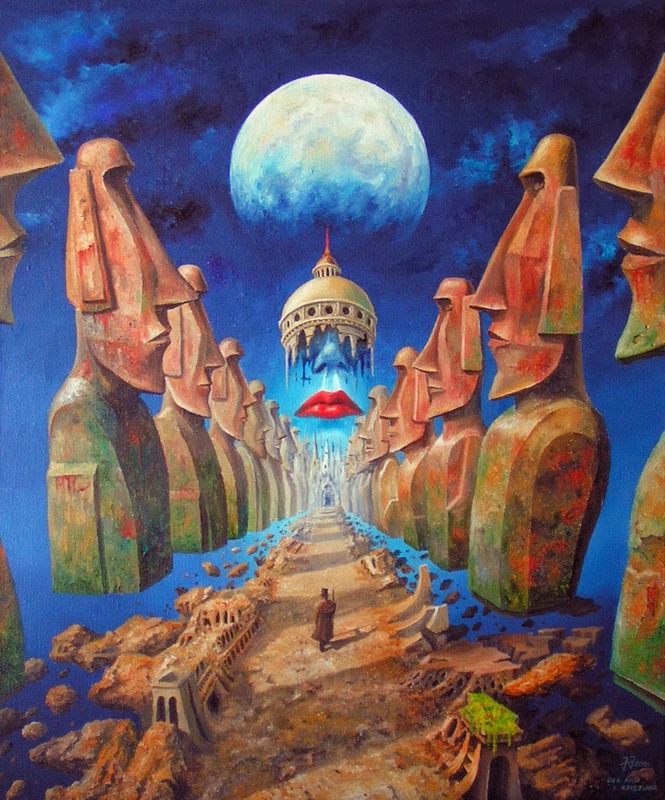 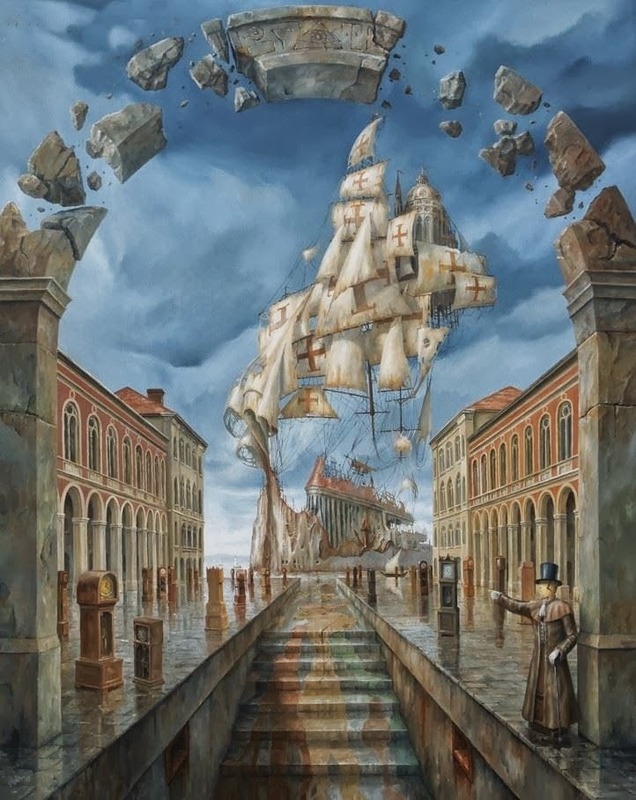 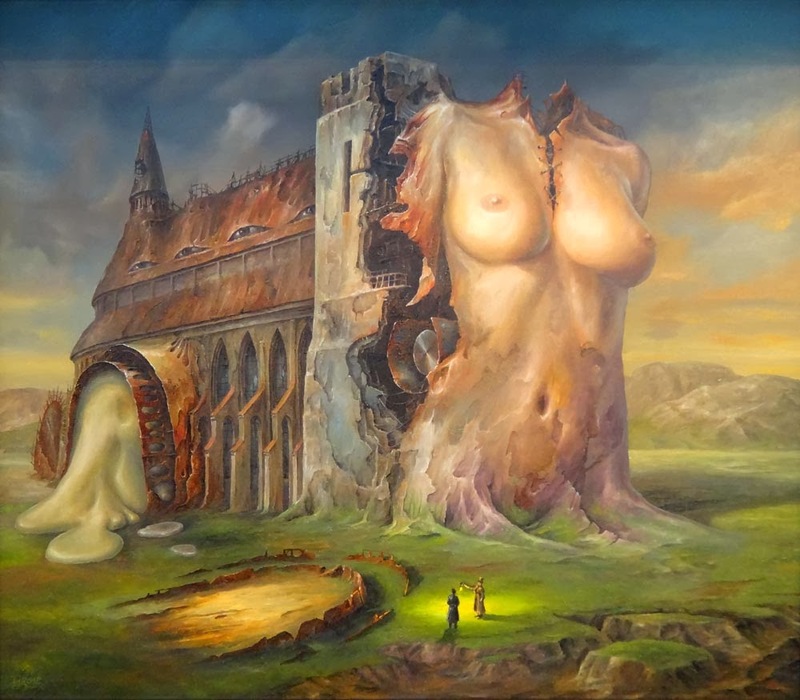 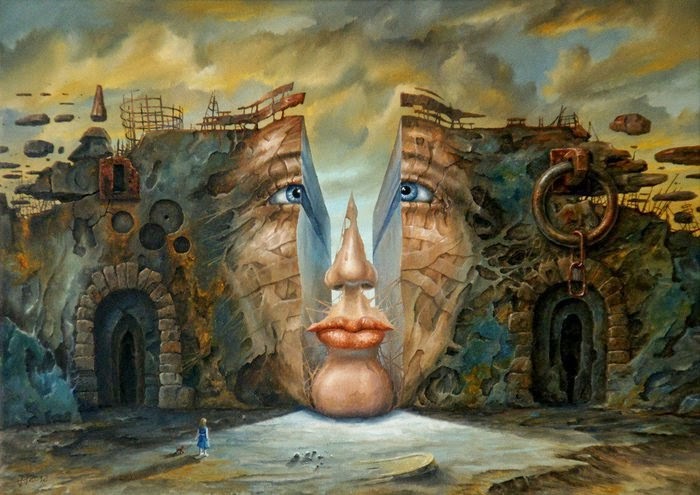 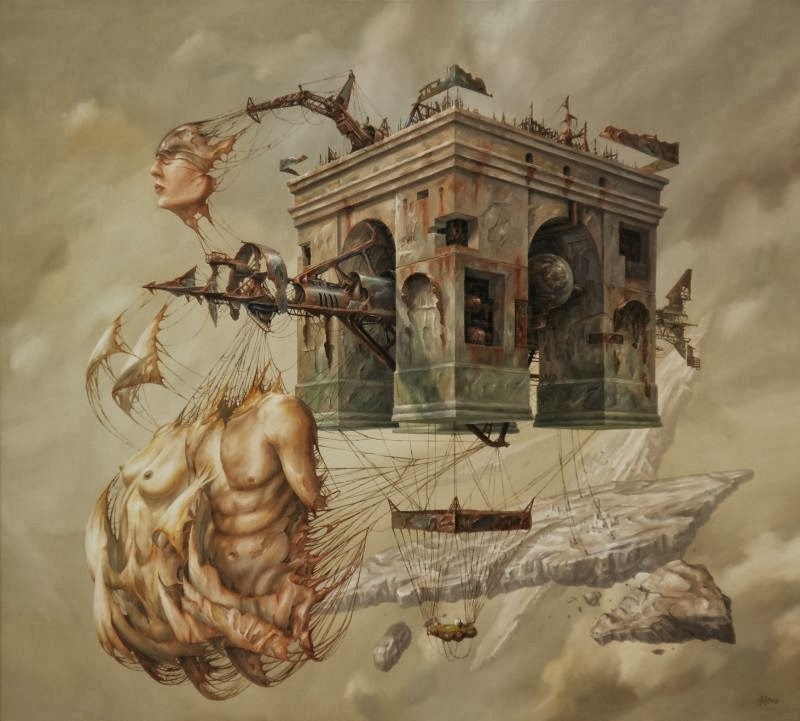 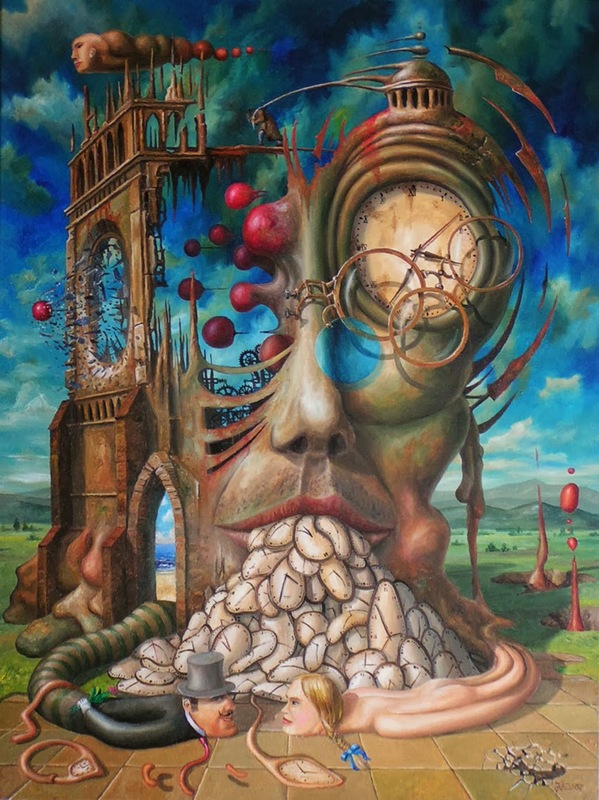 In Jasnikowski's paintings you can observe much of Salvador Dali's influence and other Polish painters such as W. Siudmak, R. Olbinski. 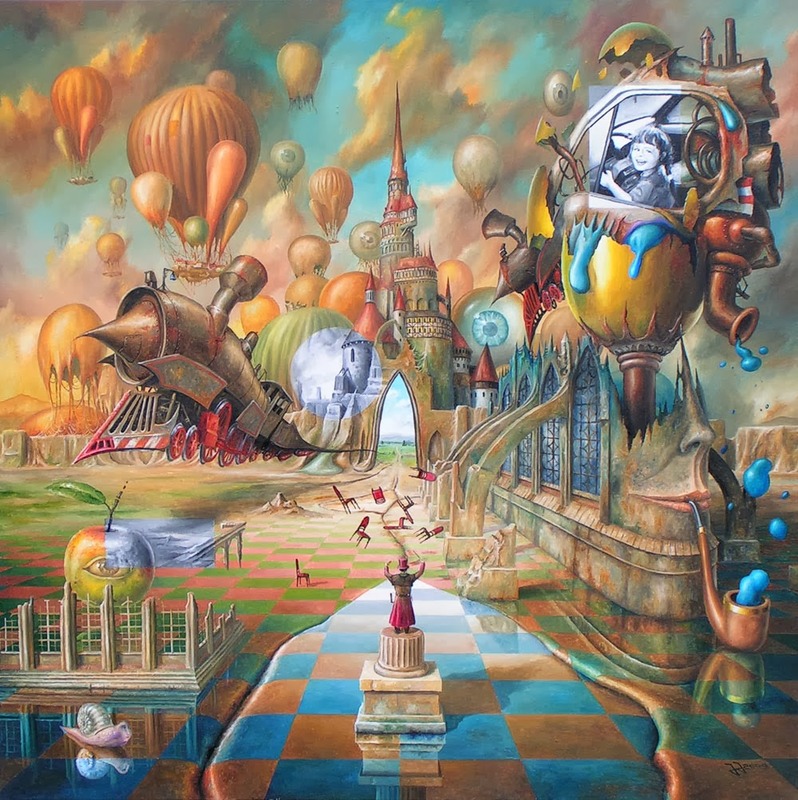 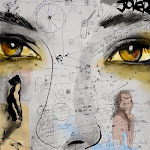 Although the subject-matter deals not only with courageous visualisation of every-day problems or general overview of our world on different angles. 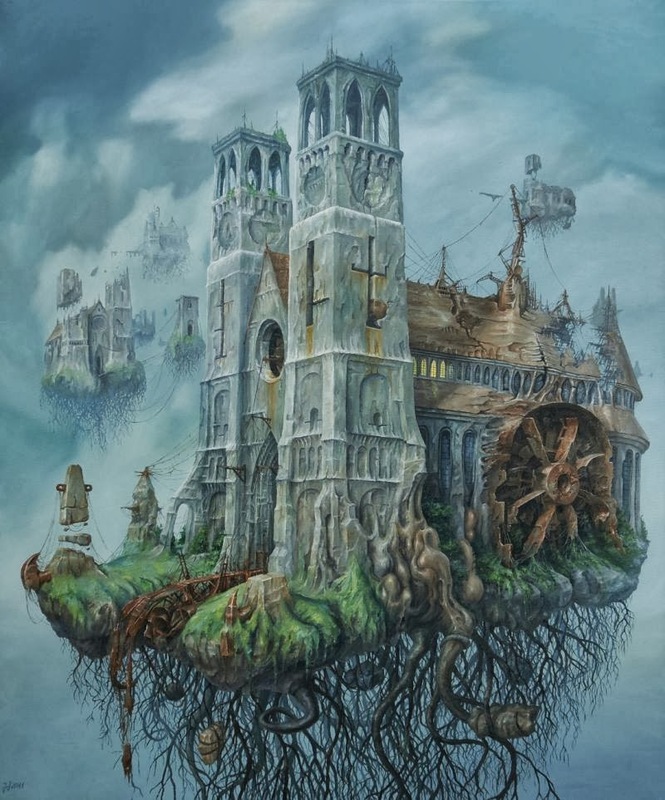 It also shows an alternative version of the world. 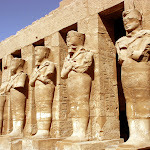 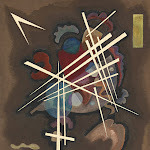 In order to get this effect the artist easily folds the firm rules of physics and stands against stereotypes. 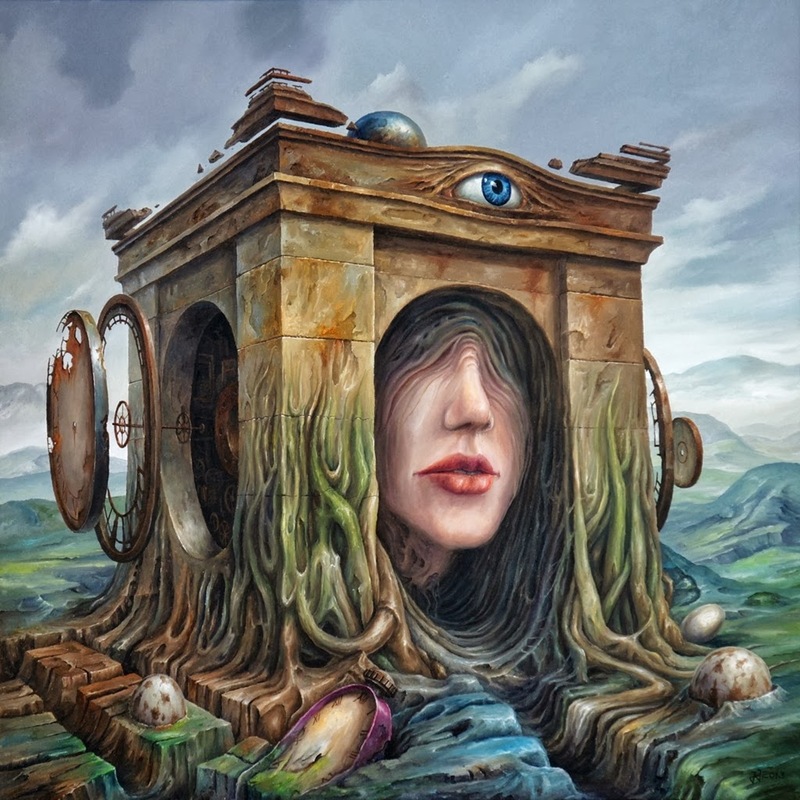 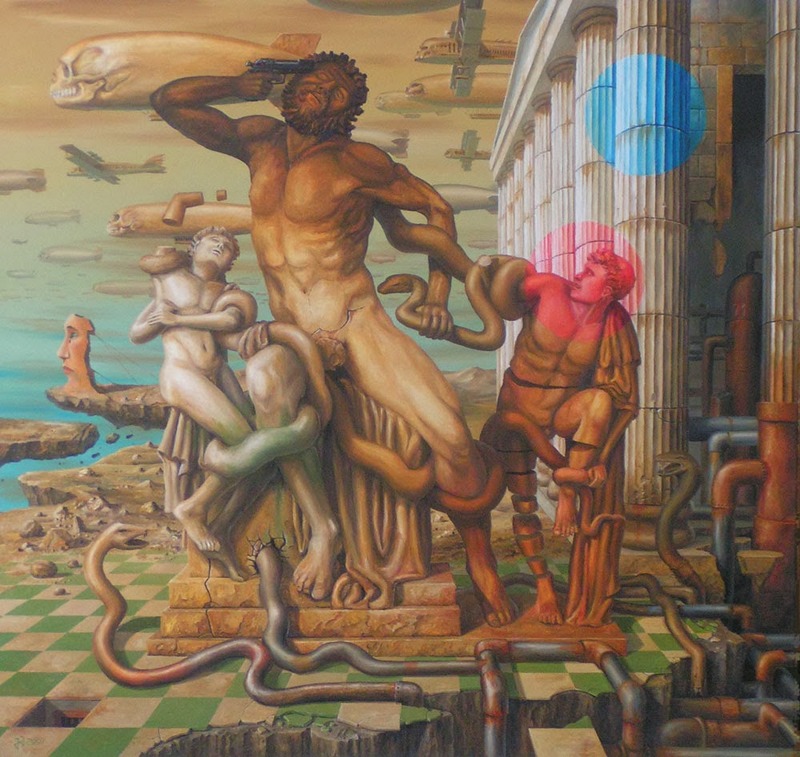 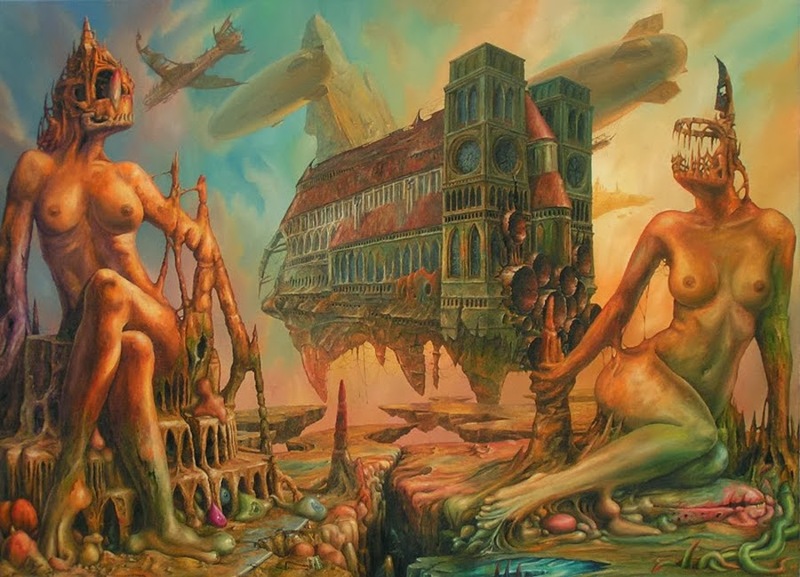 His extremely psychedelic image of the world may scare the viewer however, as you go deeper into this world you are able to notice a lot of routine elements which exist very close to us. 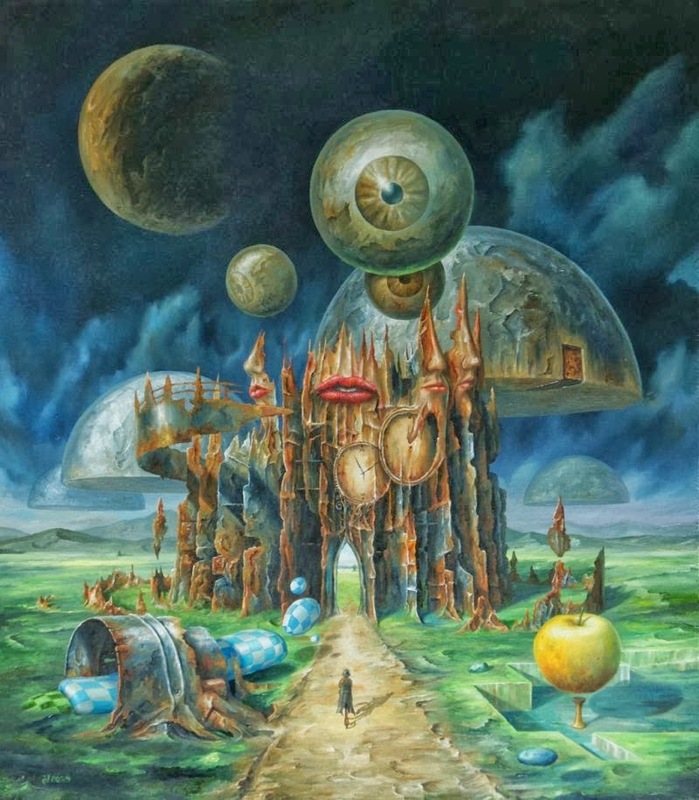 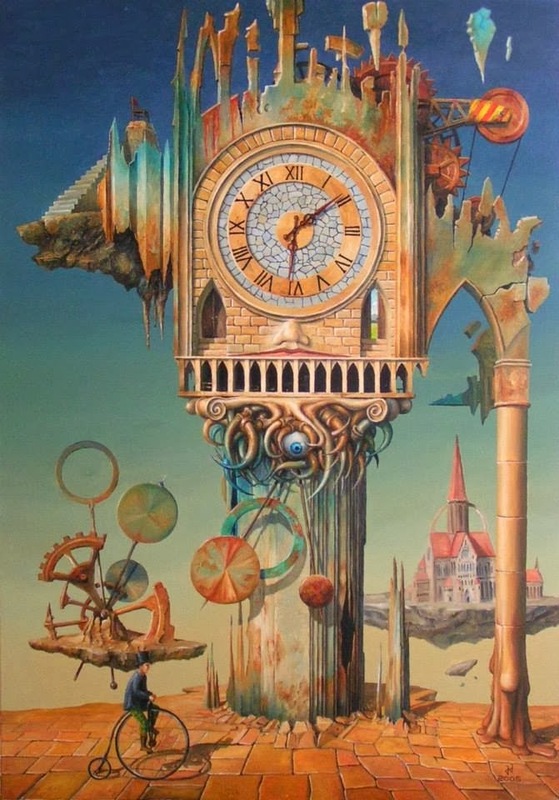 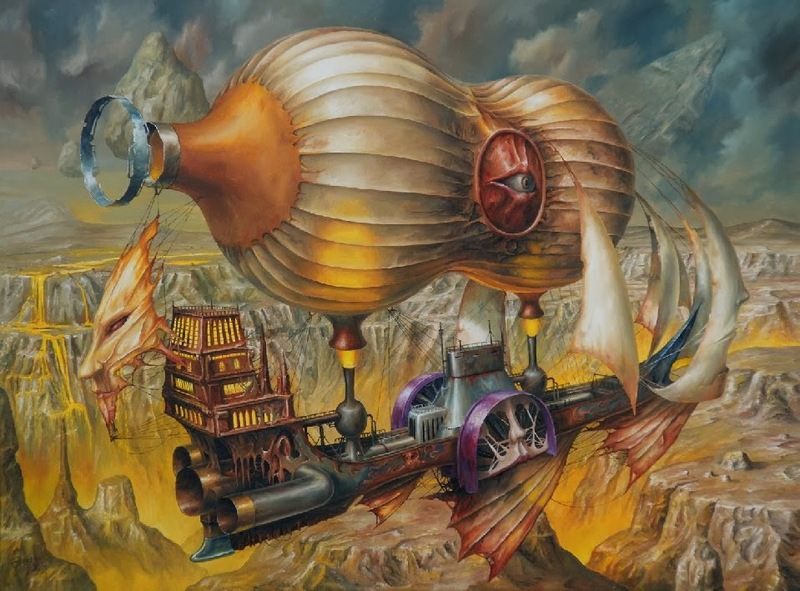 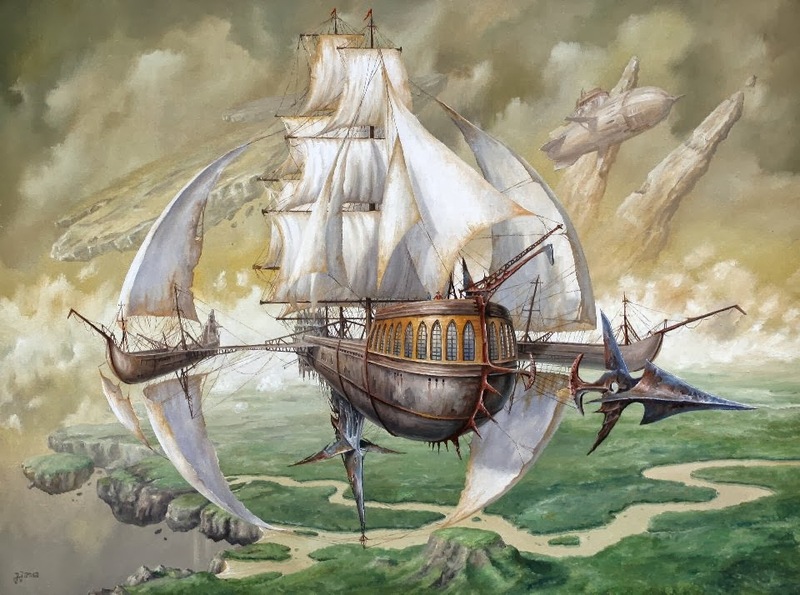 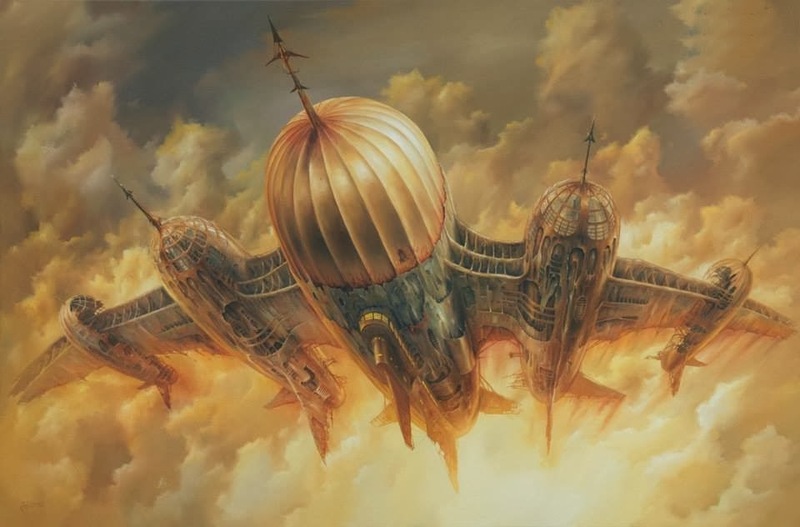 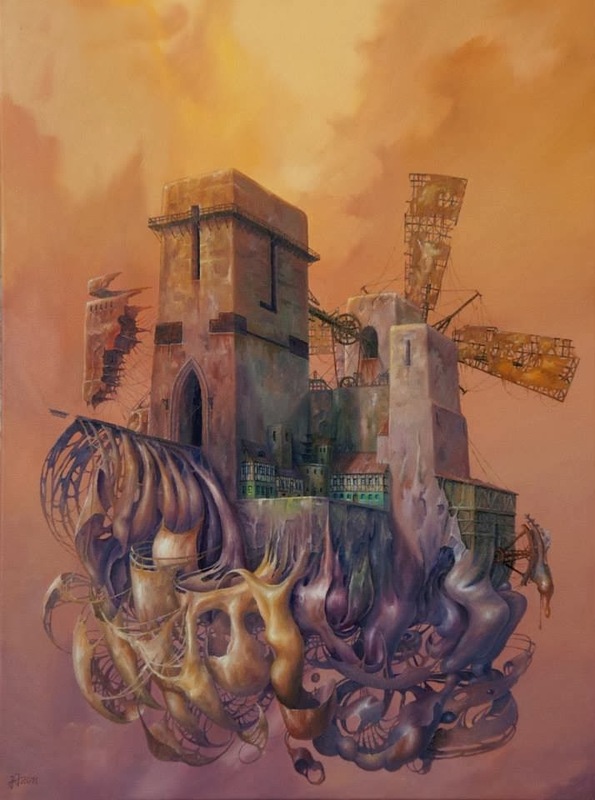 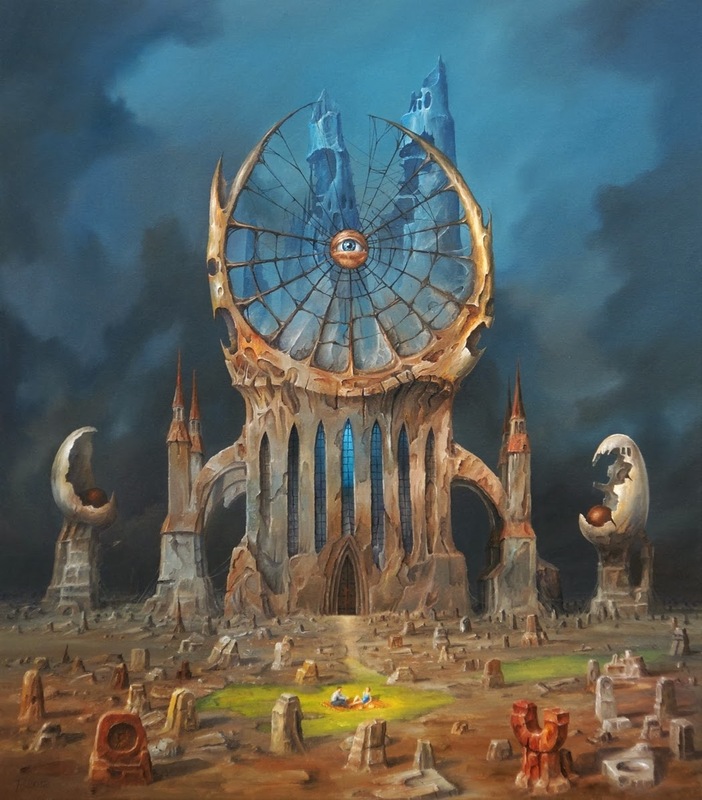 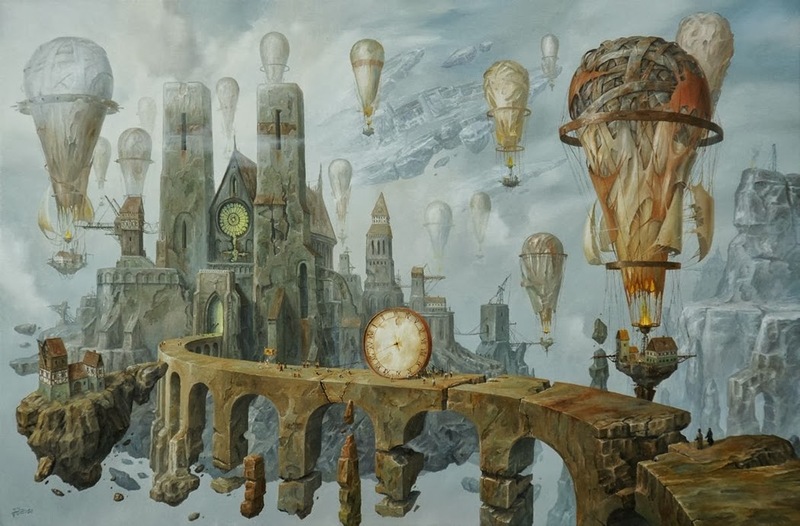 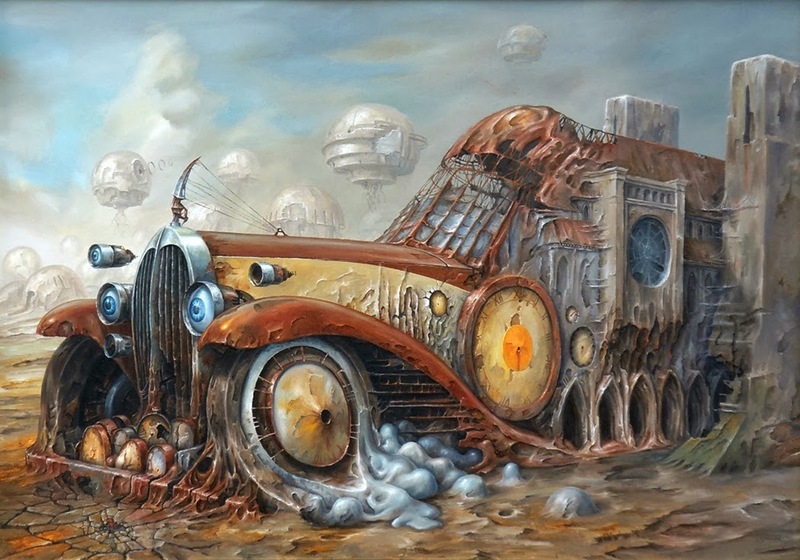 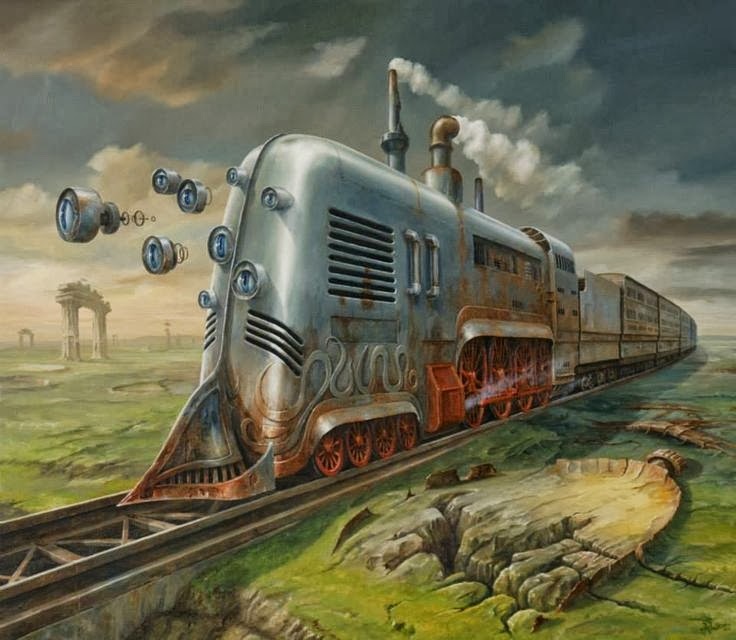 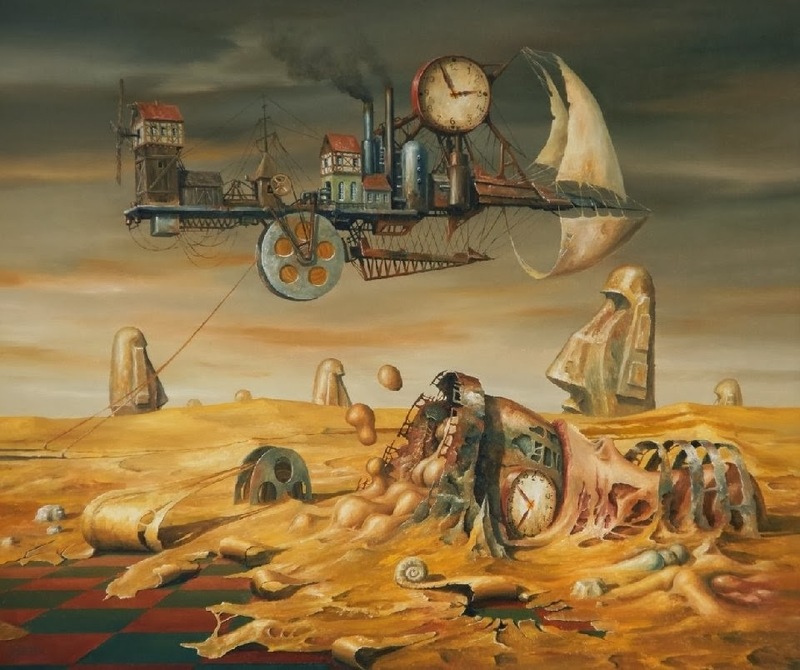 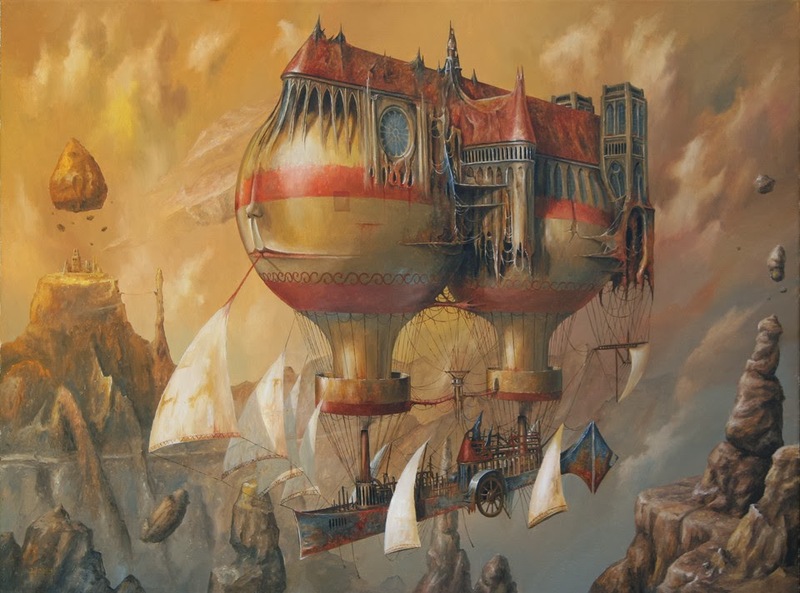 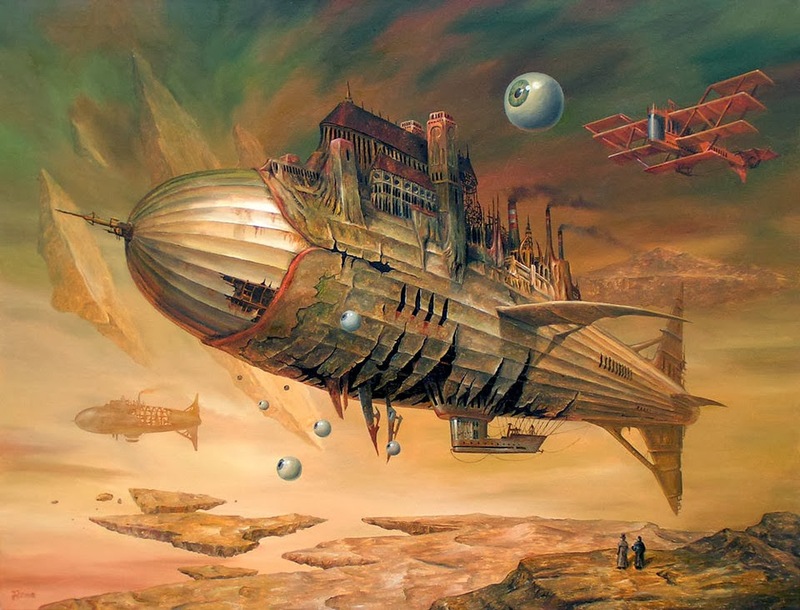 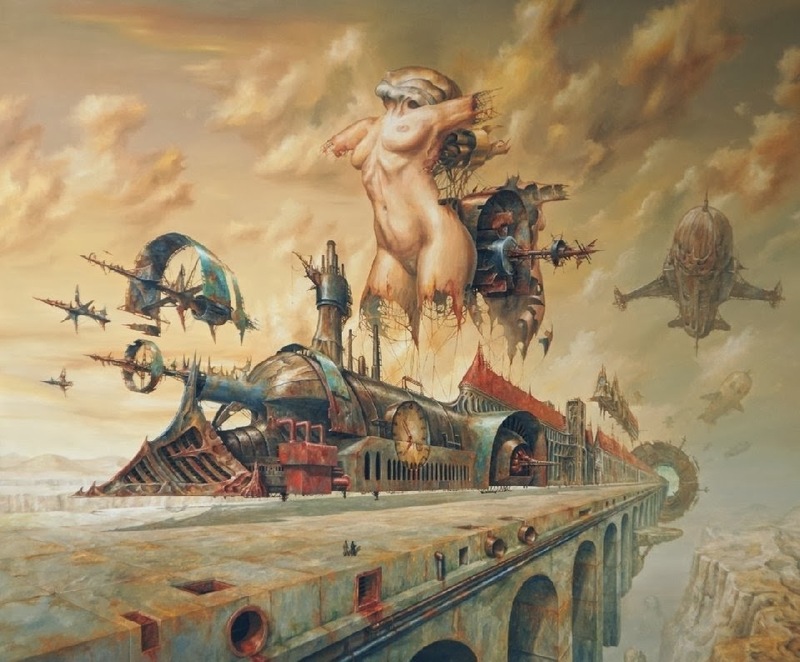 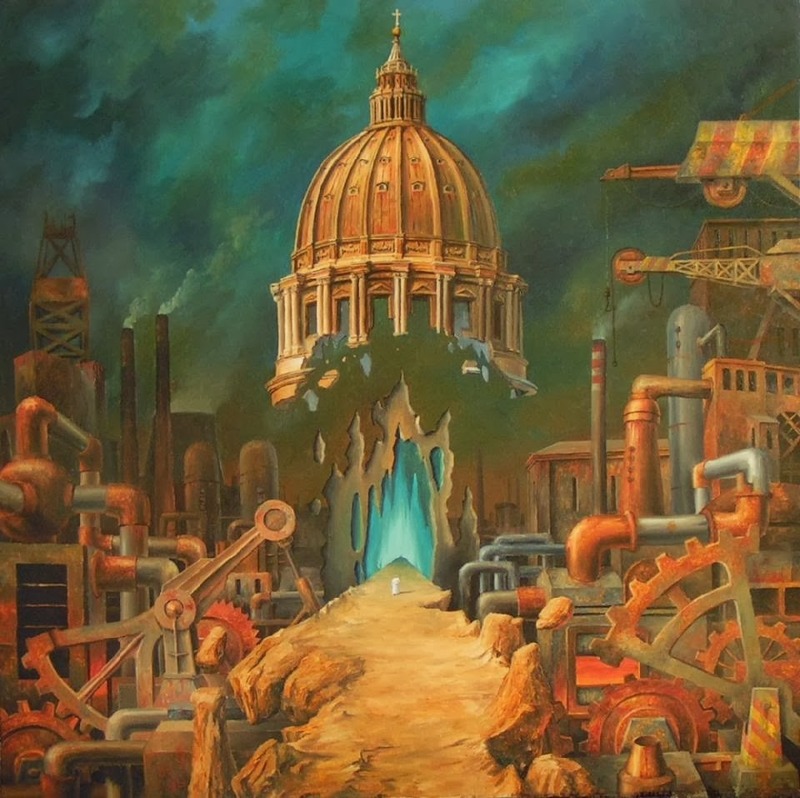 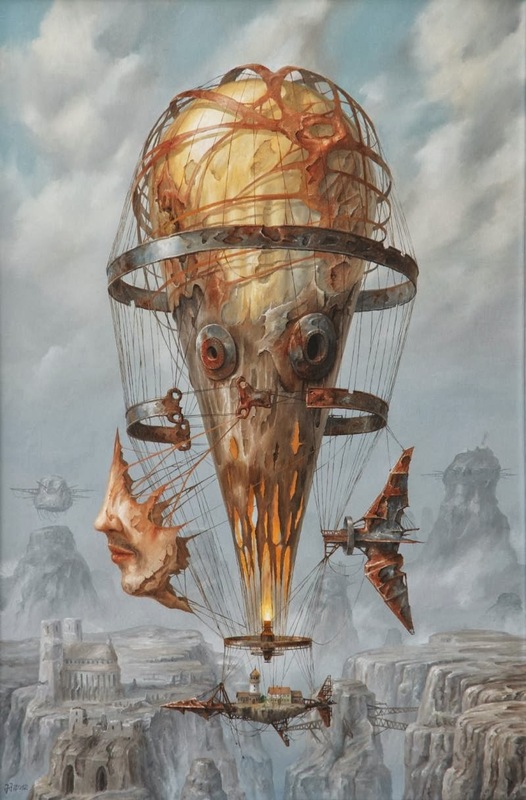 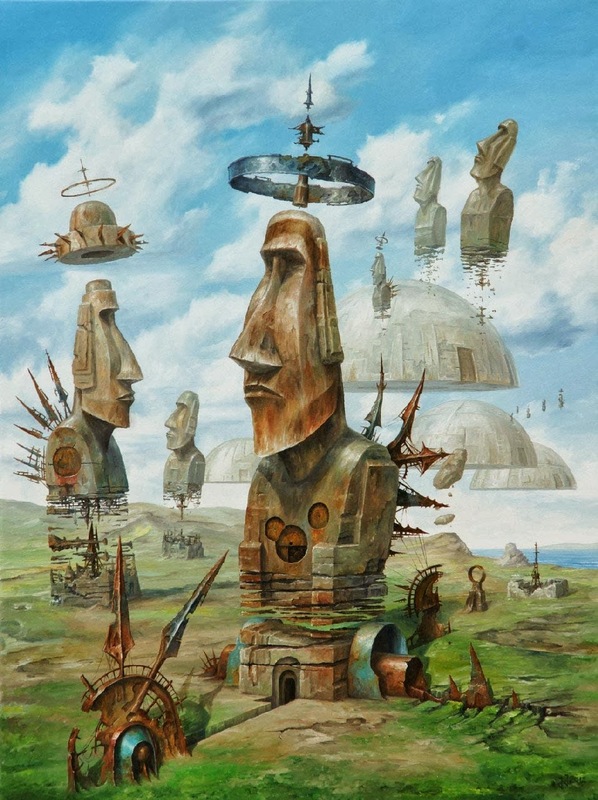 Jasnikowski, except for the surrealistic paintings*, creates science fiction and fantasy pictures. 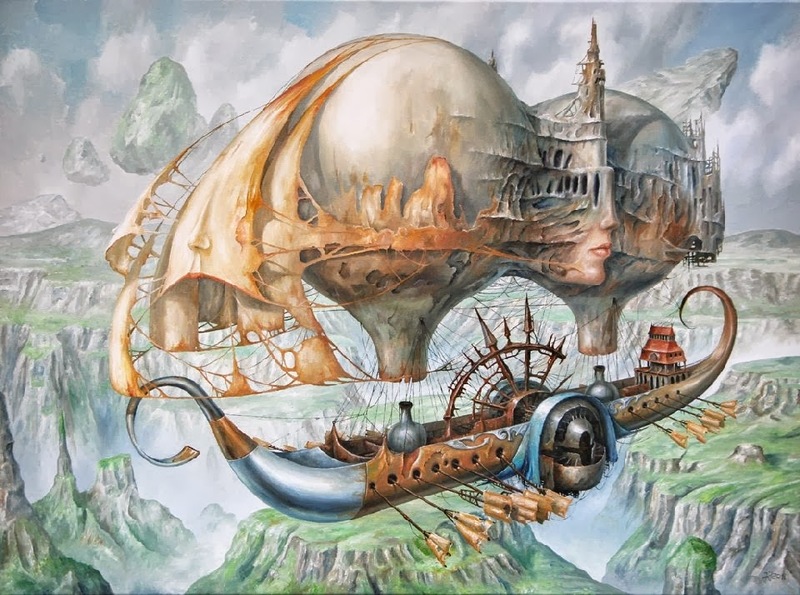 "I have the access to a huge, magnificent world, which is totally different from the one which surrounds us. 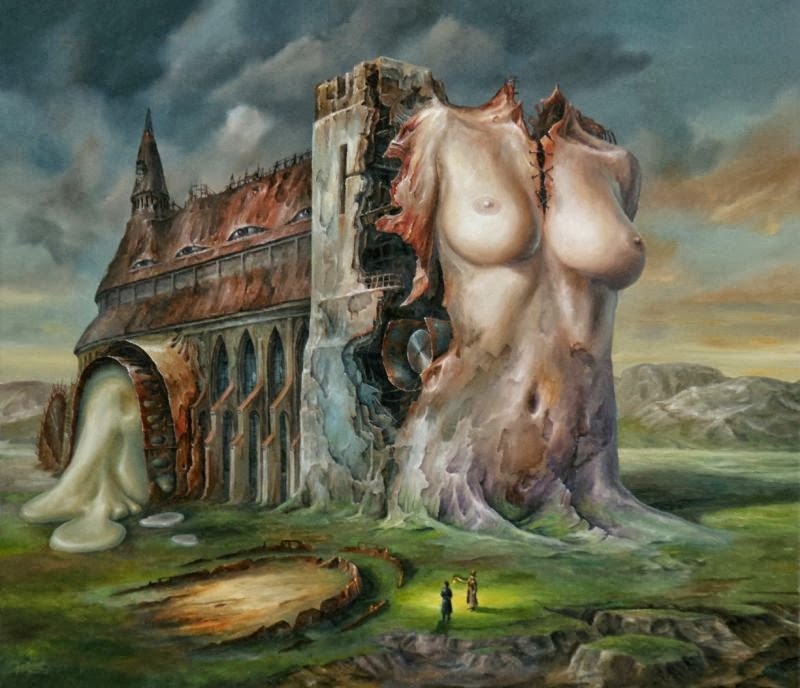 I stroll and admire its veiled secret landscapes. 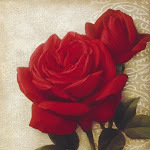 I inhale its smell and taste its fruit. 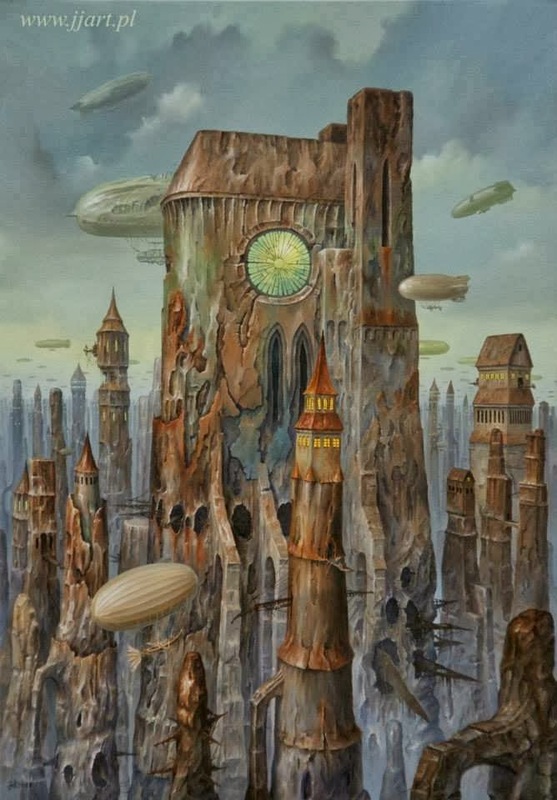 I talk to the creatures who live there and from time to time I set windows, so the old people from grey streets could look through them and admire this splendid world too. 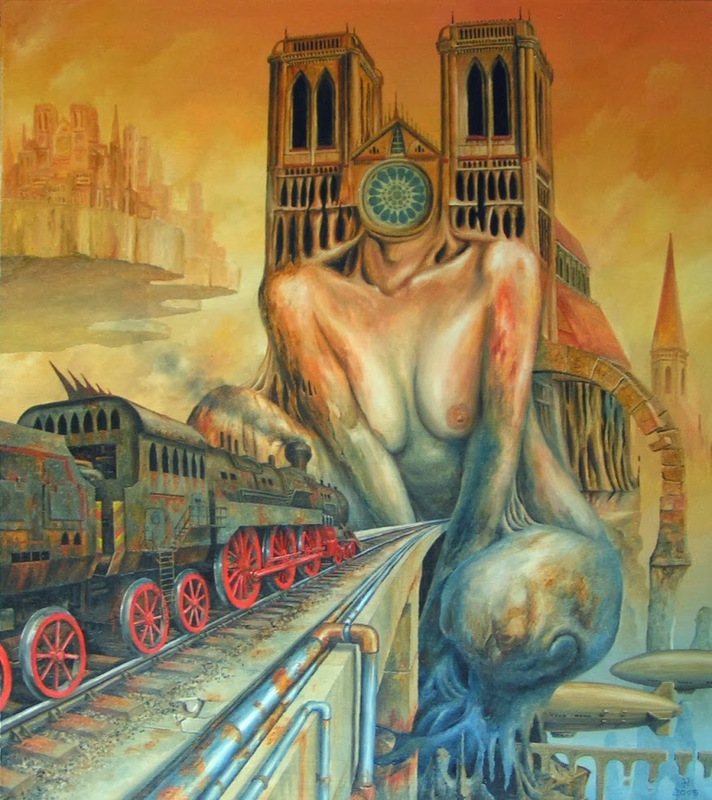 The Alternative World..."